(5z) - Rare Colonge Cathedral German Dom Zu Koln Art Deco Clock. Works. 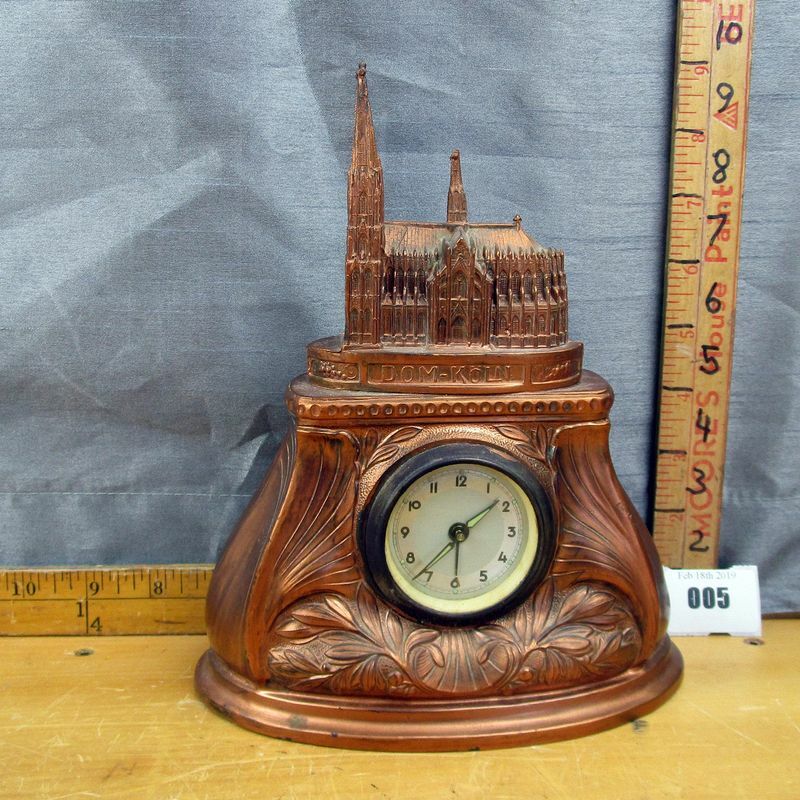 **Lot Details: (5z) - Rare Colonge Cathedral German Dom Zu Koln Art Deco Clock. Works.